Mr McGillicuddy has a particular interest in the Medical Negligence area. Current Admissions: Supreme Court of NSW; Supreme Court of A.C.T. ; Federal and High Courts. 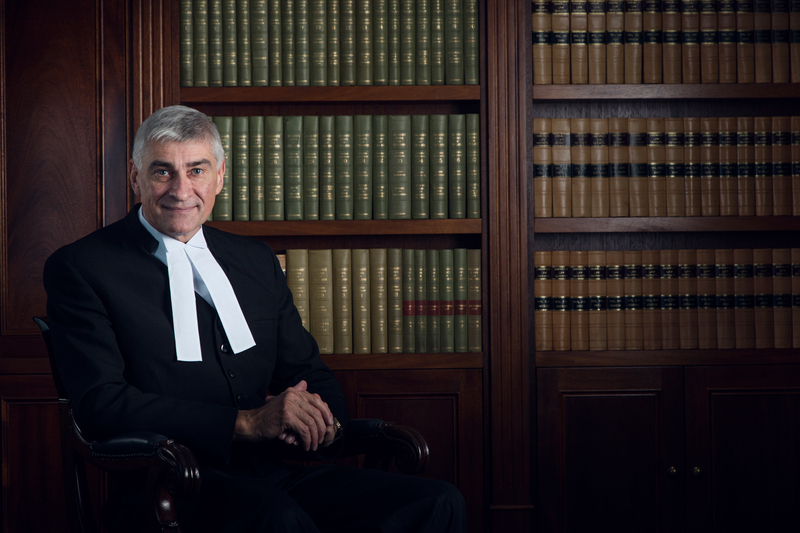 Mr McGillicuddy practiced as a solicitor in the General Insurance Law Department, GIO 1986-1990. Mr McGillicuddy’s interests include traveling, snow skiing and water skiing.